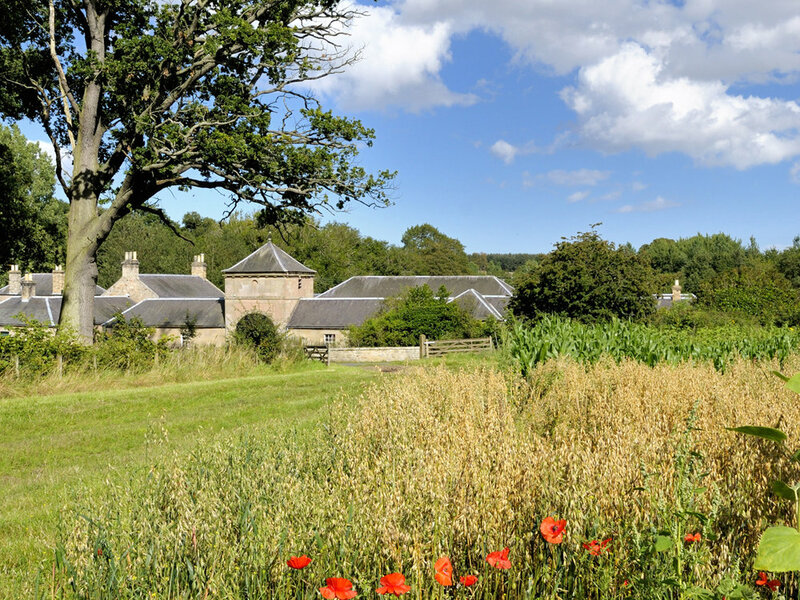 The Hirsel is open all year and provides visitors a fascinating day out in the beautiful surroundings of Hirsel Estate Policies. 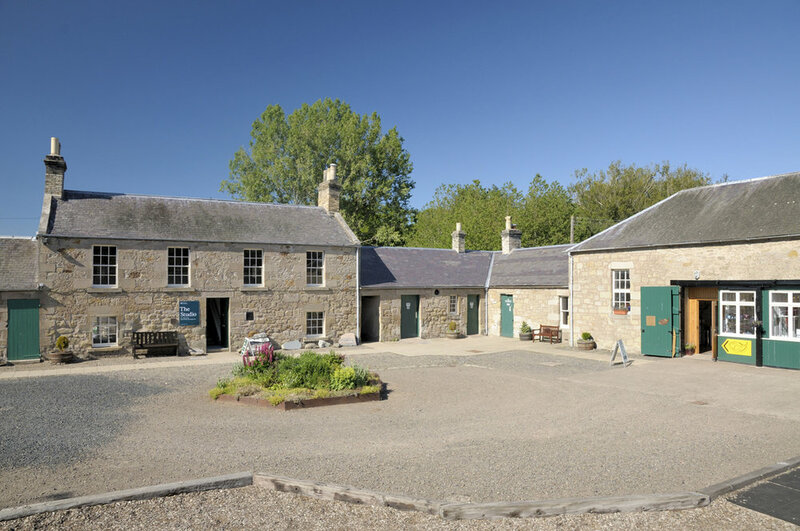 There are several workshops and a Gallery within the Arts & Crafts Centre where resident artists and crafters sell a variety of handcrafted work. Arts & Crafts Centre Opening hours: opening hours vary between crafters so if you are making a trip to visit a specific shop, please phone ahead before you travel. The traditional-style tearoom is the ideal place to visit and indulge yourself with our tasty cakes and scones or light nutritious lunches, all offered with a varied and wide range of teas, coffees and soft drinks. 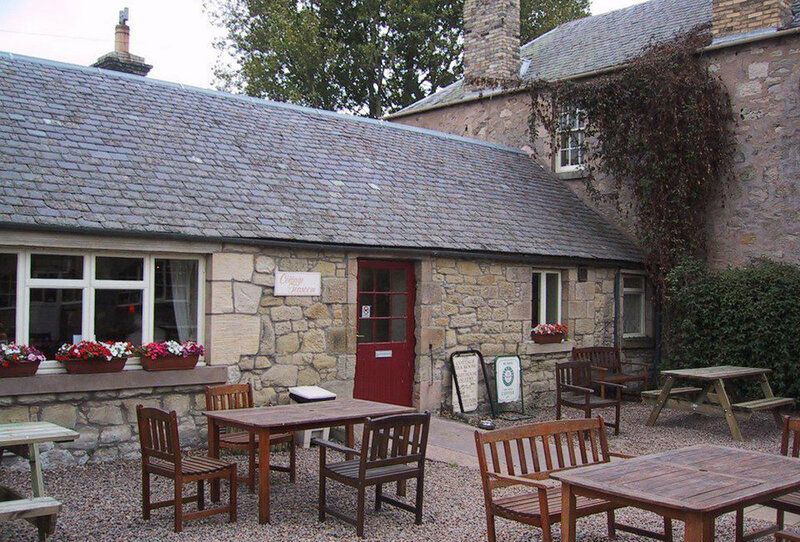 In addition to the main tearoom, there is a charming outside seating area in a secluded courtyard – which is lovely on a sunny day! The Cottage Tearoom is open daily apart from Christmas Day and New Year’s Day – 10am to 4pm (Nov to Feb) & 10am to 5pm throughout the rest of the year. 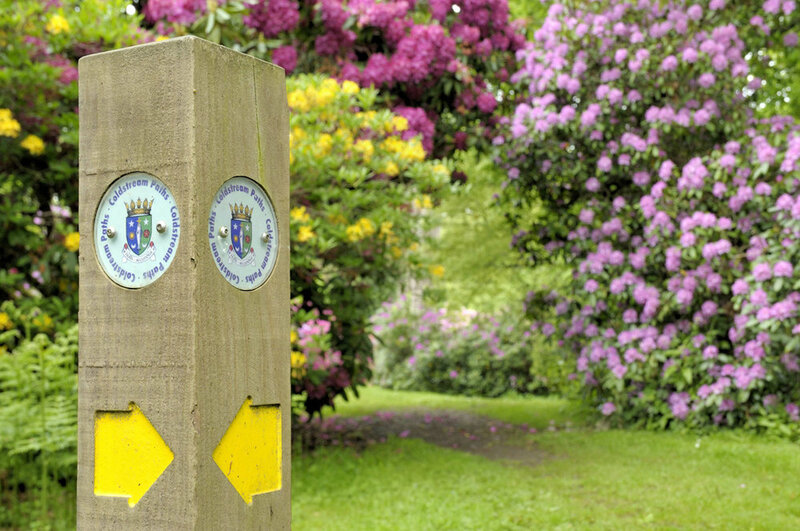 There are a number if way marked Estate walks (Crooks Walk, Lake Walk, Dundock Walk, Riverside Walk, Dunglass Walk) around the Estate Policies. There is an outside children’s play area in the courtyard and a picnic area beside the lake. Be sure to bring extra bread for the ducks and swans!